When restaurant owner and executive chef Marcus finds he has a secret admirer leaving mouth-watering tarts and teasing quotes as a hint to their identity, his attention is instantly piqued. But when the sender reveals their identity, Marcus’s gut instinct leads him to a different conclusion—and his just desserts. This was a cute short story. Callum is adorable, he works hard in a mostly thankless position and just as he gets up the courage to make his feelings known someone else jumps in and takes the credit. Marcus hasn’t had any real interest in anyone in years but know whoever is leaving him the desserts is not who it claims to be. It seems these two have been dancing around each other for a while and this Valentine’s Day gives them the perfect opportunity to make it known. This wasn’t too in depth but what can you expect from just over 30 pages, however I enjoyed this story. The cover art is cute however the donut doesn’t do Callum’s desserts justice. 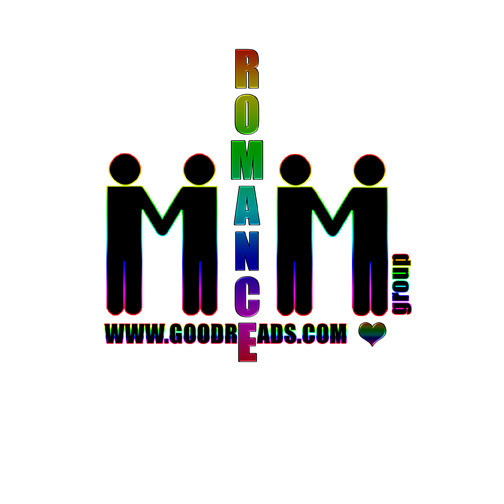 This entry was posted in Books, Contemporary fiction, eBooks, LGBTQ Book Reviews, M/M Book Reviews, M/M Contemporary Fiction, M/M Fiction, M/M Romance and tagged An Alisa Review: Valentine’s Day Dreaming (A Touch of Love #9) by Pelaam, author Pelaam, M/M contemporary romance short story, Painted Hearts Publishing, Valentine’s Day Dreaming (A Touch of Love #9) by Pelaam.